Our business values, work ethics and people differentiate us from our competition. 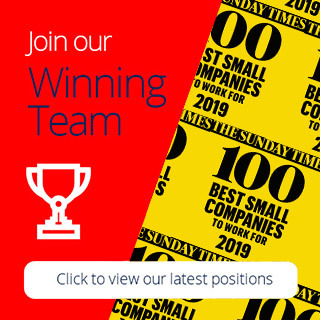 Honesty, integrity and good communication are at the core of our ongoing success but words are so easily used and can often be misleading so let us highlight a fact that we think says it all - 6.6 years is the average length of service of our permanent staff. 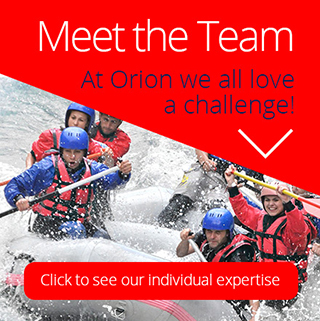 Watch the video below to find out more about the culture at Orion.